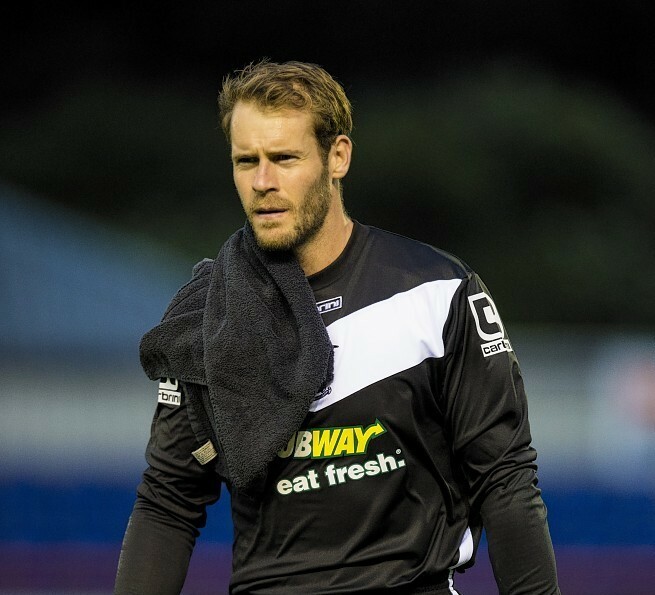 Caley Thistle goalkeeper Owain Fon Williams is hoping Inverness’ luck will turn when they host Hamilton Accies today. The Highlanders are still looking for their first win of the season after six competitive games and face an Accies side that recorded an impressive 4-0 win against Dundee United last weekend. Fon Williams is one of six signings made by manager John Hughes over the summer. The Welsh goalkeeper reckons the much-changed side has taken time to click and also bemoaned the current injury crisis which sidelined seven players for last Saturday’s 4-2 defeat by Celtic at Parkhead. Fon Williams is determined to see a change in fortunes and said: “Things haven’t been falling for us at times. We’ve got a few injuries, which hasn’t helped. We’ve also had four games in three weeks and players have been adapting to new roles as well. “It takes time for everything to gel and to work properly as a team. We need time to adapt and get things right but we’re getting there now. Fon Williams says he relished the opportunity to play in front of more than 40,000 supporters at Parkhead and, despite being four goals down after 70 minutes, the former Crewe Alexandra, Stockport County and Tranmere Rovers goalkeeper reckons there are positives to be taken from how Caley Jags finished the game. The 28-year-old added: “I loved it. I’ve not been at Celtic before. It’s a great one to be involved in. “I didn’t find it intimidating at all. There are two ways you can take it, you can be intimidated and go into your shell, or crack on and do your thing. “We gave it a go. I think we’ll learn quite a bit from it, make sure we take the positives and work on them. “Losing an early goal like we did, we could easily have crumbled. “Aberdeen went there a few years back and got a good bashing. “If you do go a goal down early to a team like that, you need to gather and compose yourselves as a team again.